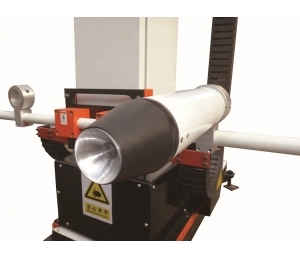 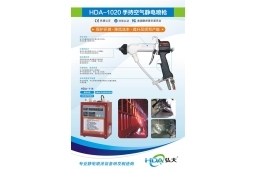 HONGDA SPRAYING ELECTROMECHANICAL specialized in manufacturing electrostatic spray guns. 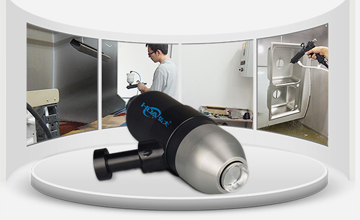 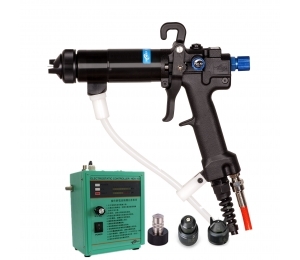 electrostatic spray gun, liquid electrostatic spray gun ,automatic electrostatic spray gun, manual electrostatic spray gun, paint spray gun, water spray gun, liquid coating system, electrostatic spray coating machine, with High quality & good service. 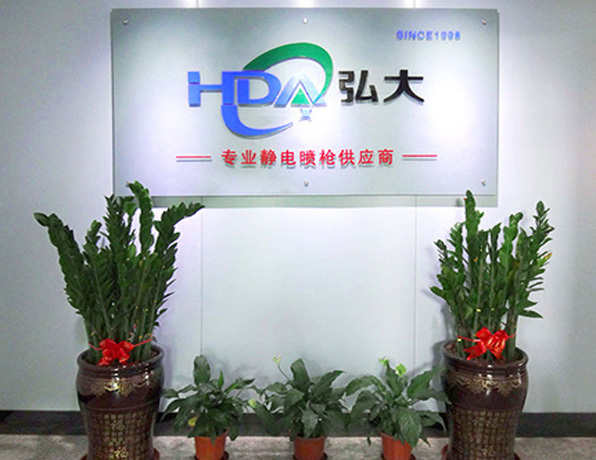 HDA offers innovative, environmental friendly, state-of- art Air Compressor, Painting Equipment, Painting System and Air Filtration Products. 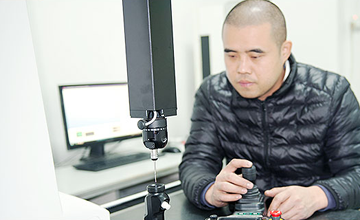 Through our advanced products with exceptional services, we seek not only to be the best of the industry, but also to maintain our ongoing contribution to society as a whole. 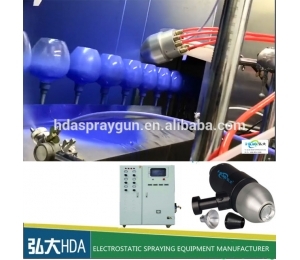 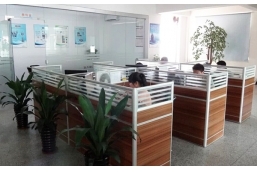 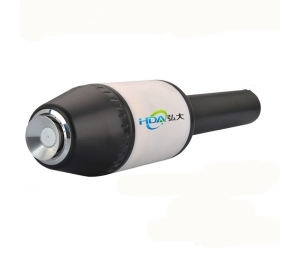 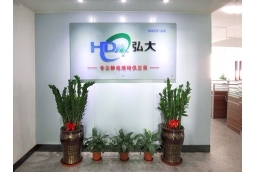 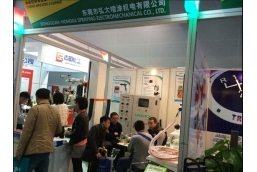 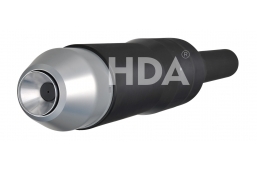 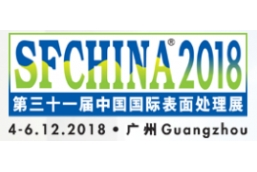 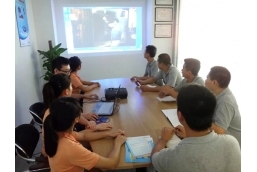 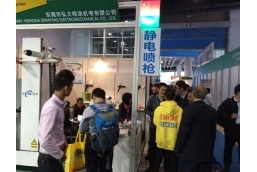 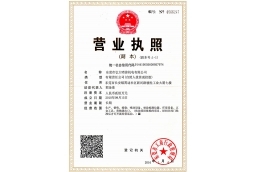 HONGDA SPRAYING ELECTROMECHANICAL CO.,LTD concentrates on introducing ever more advanced high-quality, new- technology products and services to meet the demands. 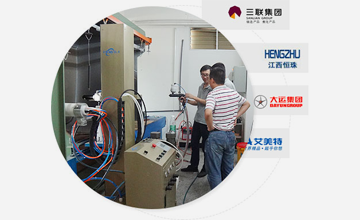 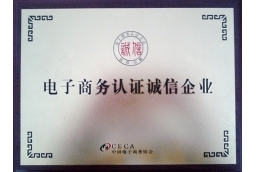 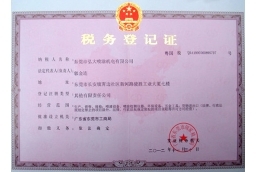 Our goal is to assist in raising industries production standards which will lead to a better society and environment. 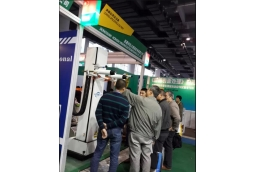 Our aims are to provide the products and services required by all industrial sectors for all regions in the country, including automotive and auto parts, motorcycles, plastics, wood, machinery, hardware products , furnituer and steel accessories. 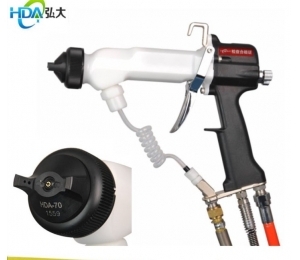 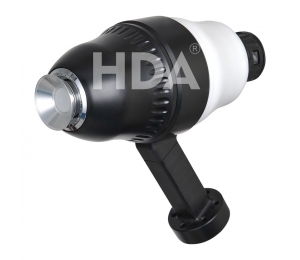 The great use of HONGDA electrostatic spray gun which pay attention to the problem? 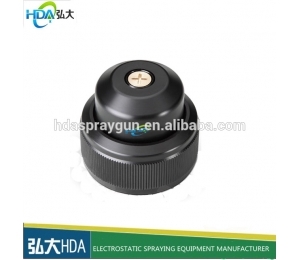 Where is the Guangdong electrostatic spray gun?